Mark your calendars and get your water gear ready! A one thousand foot water slide is taking over the streets of Subic on April 18, 2015 and Alabang on May 16, 2015. Yes, that’s the length of ten basketball courts, or three thousand doughnuts! 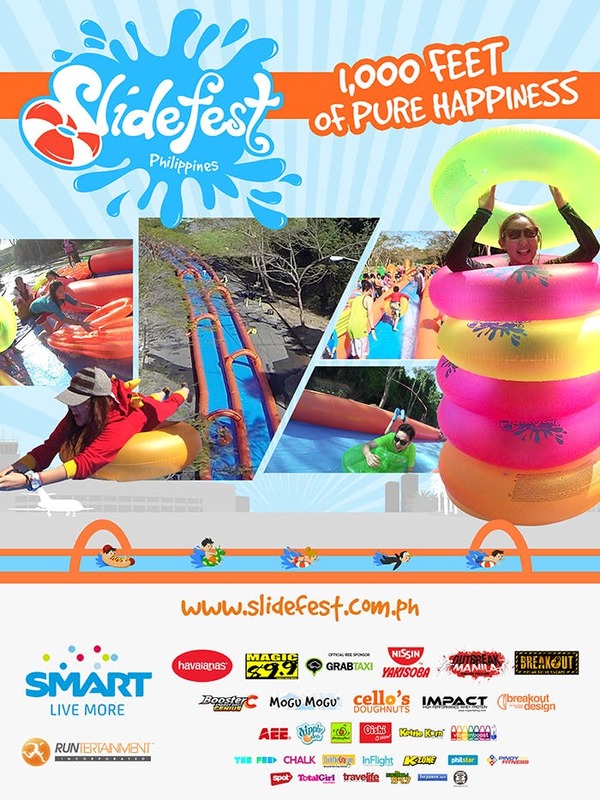 Slidefest Philippines is the first family-friendly, adrenalin-pumping, GIANT slip-and-slide water event in the country. It’s more than just a slide; it’s a festival. There will be music, food, drinks, water balloons, water guns, and the biggest slip-and-slide the country has seen. You can join the fun with three types of passes. Slidefest is presented by Runtertainment and Smart Live More, and co-presented by Havaianas, Nissin Yakisoba, Outbreak Manila, and Breakout Philippines. 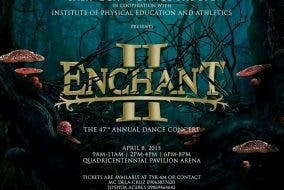 It is also brought to us by Booster C, Mogu Mogu, Cello’s Doughnuts, Impact High Performance Whey Protein, Breakout Design, Grab Taxi, AEE, Dippin’ Dots, Picture Fast, Oishi, Kettle Korn, Vitamin Boost, Magic 89.9; together with its media partners The Feed, Chalk Magazine, ClickTheCity.com, InFlight Magazine, Inquirer.net, K-Zone Magazine, Mellow 94.7, Philstar.com, PinoyFitness.com, Spot.ph, Total Girl Magazine, Travelife Magazine, and WhenInManila.com. VIRAL: "Ayaw ko maging taxi driver habambuhay"